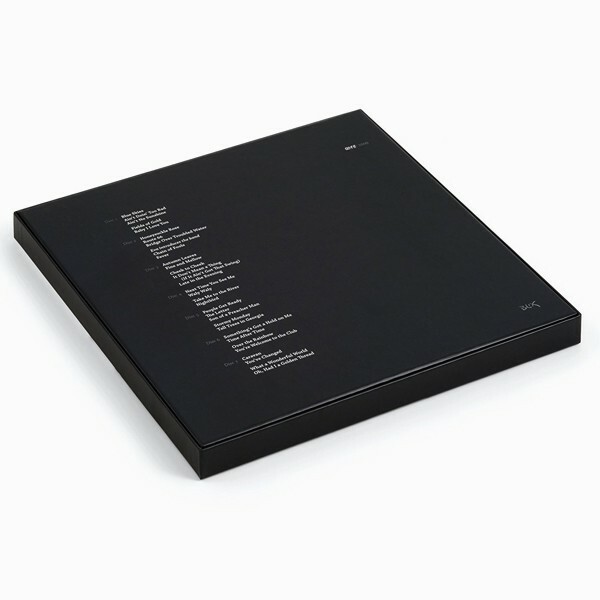 Collector's Edition 7LP 45rpm Box! Complete Blues Alley Collection featuring 12 Previously Unreleased Recordings & 8 Never-Before-Heard Songs! 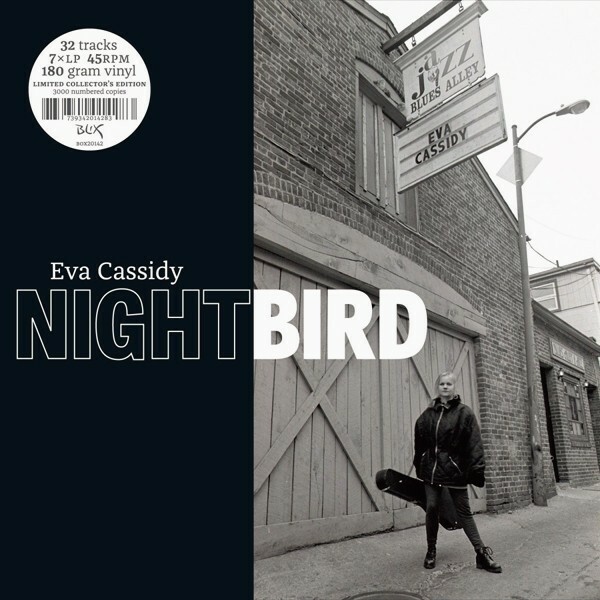 Eva Cassidy is remembered in Nightbird which affords everyone the opportunity to experience Eva Cassidy's complete tour de force performance at the Blues Alley jazz club in Washington, D.C. on January 3, 1996 for the first time. Eva Cassidy, the late singer whose signature version of "Over the Rainbow" underscored the In Memoriam portion of the 2015 Emmy broadcast, is remembered in Nightbird which affords everyone the opportunity to experience Eva Cassidy's complete tour de force performance at the Blues Alley jazz club in Washington, D.C. on January 3, 1996 for the first time. 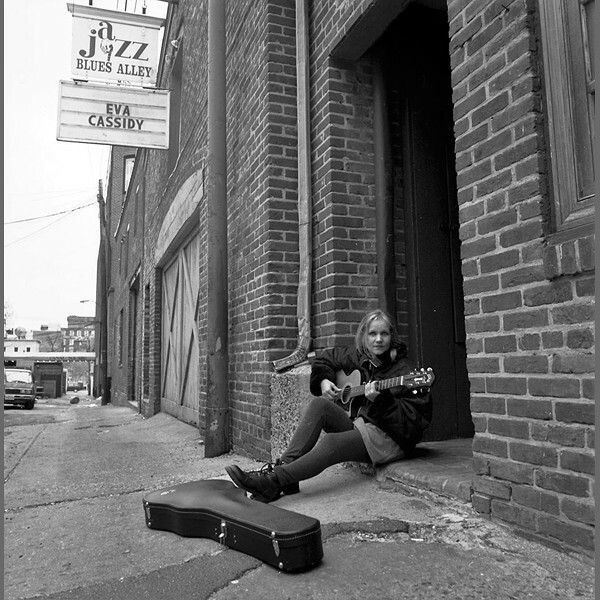 The Blues Alley performances were recorded for what was to become the only solo Cassidy album released during her lifetime. The original Live at Blues Alley album (first released locally in D.C. during the spring of 1996) only included 12 of the 31 songs recorded that night. 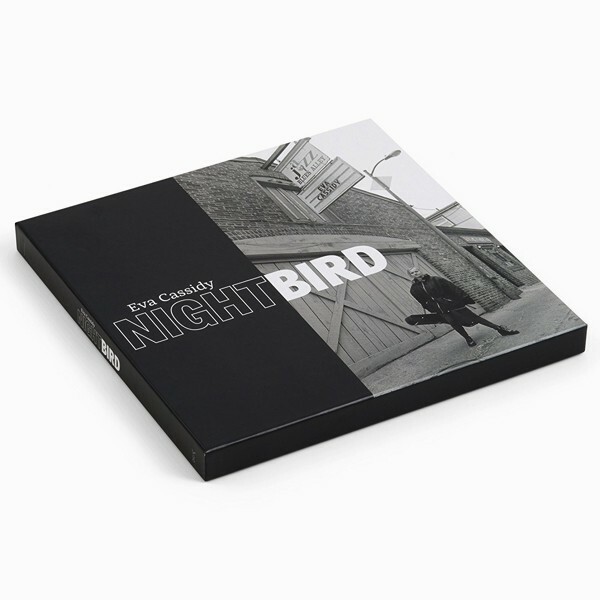 20 years later, the remastered Nightbird includes all 31 songs she performed that night, among them 12 previously unreleased recordings and 8 never-before-heard songs performed by the late singer. Eva's wide musical range is showcased in songs such as "Nightbird," "Blue Skies," "Son Of A Preacher Man," "Route 66," "Late In The Evening," "Baby I Love You" and "Caravan." Now Blix Street's UK label is releasing Nightbird as a limited edition 4LP set. 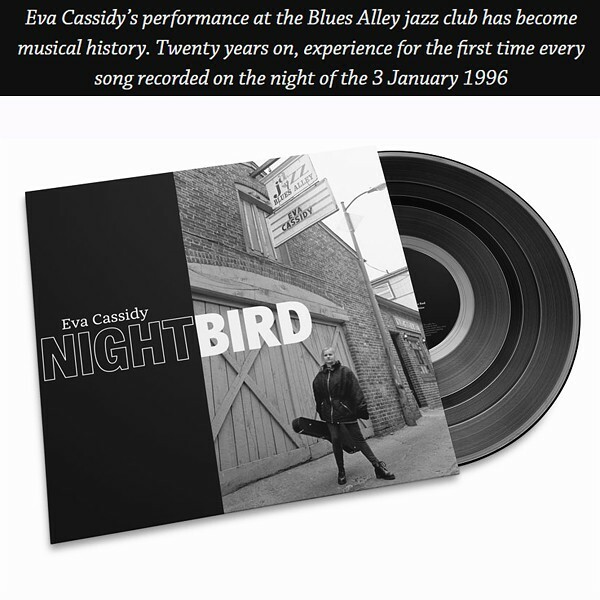 Compiling the 31 Blues Alley performances into one Nightbird album was a daunting task for Bill Straw, president of Eva's posthumous label, independent Blix Street Records: "I have had the privilege of compiling eight Eva Cassidy albums, beginning with Songbird. In each instance, the luxury of Eva's considerable catalogue, from various sources, served the basic premise that less is more. The challenge of an album containing 31 tracks is the polar opposite...would more be less? Fortunately, more turned out to be much more. The first listening to all 31 tracks in one sitting was an inspiring experience. Beginning at Capitol Records in the late 60's, I had heard out-takes from the best of the best...but had never before heard anything that approached the sheer consistent vocal excellence of these 31 one-take, all on one night, performances."